Communicating a message and persuading a group to take action is a difficult proposition in itself.Add to that a group with cultural and linguistic differences and you will miss the opportunity entirely. This is one of the pitfalls that marketers face when translating marketing copy to the Hispanic market. Many marketers still use the “one size fits all approach” when translating copy to the Hispanic group. 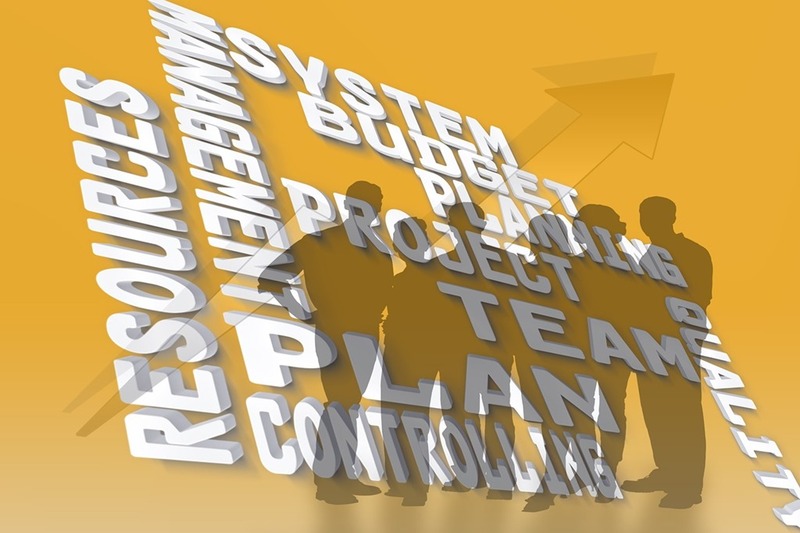 This path of least resistance is a general practice because it keeps their strategy more organized and general across the board and their ideas easily accepted by management. Yet this approach clearly does a disservice to them as marketers as well as the target audience they are trying to reach. It lends itself to generalizations and stereotypes that does not speak nor realistically represent the target market. Marketers that continue to practice this strategy are missing great opportunities in tapping one of the markets with the most growth in the US: The Hispanic market. Not only is this market growing but they are a young group with a growing disposable income, but also are tech savvy, highly involved in social media, and highly influenced by family and peers. All of the factors that contribute to a marketers dream;if only done properly. The Hispanic market is a diverse group and although most are acculturated and bilingual, they take pride of their cultural differences and hence respond to ads that are cultural relevant to them. On the other hand, overemphasizing on the cultural aspect of the group can lead to generalizations and stereotypes that would otherwise backfire in the ad or worse yet bring the opposite response to the ads call to action. Cultural relevancy – We cannot stress that enough yet this strategy is still not applied in a large number of cases and marketers fails over and over again. If you are targeting a specific Latino group, have someone well versed and well-rounded in the group’s culture that can pinpoint the needs and wants of this group. Partner with influencers and community leaders Establish a relationship with businesses that already have ties with Hispanic communities. This could help you ease the cultural barrier and bring your product or service to their attention. By partnering with these companies they can help your business increase exponentially both on and offline. Decreasing the language barrier Many companies believe that by translating a message from English to Spanish they are targeting them. Yet, they don’t fully embrace the customer or the customer relations aspect of the business. Although the majority of the Hispanics are fully bilingual, most buying decisions are influenced by family and peers and these members may still prefer to be catered in Spanish. Marketers have to be ready to service them fully as well. Fully embrace social media Hispanics are the most connected group and fully embrace social media and social marketing. They share and click of posts and said to use YouTube for their purchasing decisions. Per Pew Research Center 80% of Hispanic adults use social media. That’s higher than the 72% overall use by adults in the country. Clearly social advertising is the way to go with this group. Several months ago I wrote a blog post listing a couple of online data resources for your CAT tool. 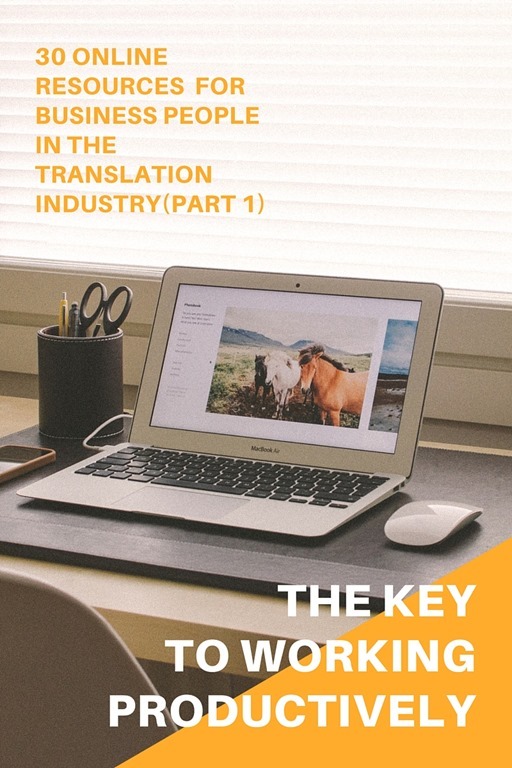 Although there is an abundance of resources online, most of them are pricy and sometimes are not fit for the specialized translator. For this reason, I am always researching for online resources that I don’t have to pay or download . Whenever I am asked to download a program I do get quite weary of it. Many of these sites are not often registered sites and others as in the case of E-Type which appeared to be legitimate program, are actually computer viruses ( a dangerous one if I may add). I found the following website that resembled the resources I previously discussed in my original post and could quite possibly be the sixth bilingual data resource you could work with in your translations. The other I found is not necessarily a TM but rather cloud translation tool, which I found quite convenient and resourceful as well. I came across Glosbe as another translation memory online tool. Not only is it an online dictionary but it acts pretty much like MyMemory and Linguee, which I personally love and use often. It is a relatively new website ( early 2012) and as the other two, will search phrases and gives you samples of compound words and context using the desired words. What a true TM supposed to be, a collection of human translated segments or clusters of text that is not based on Google translate but rather on translators contributions that you can upload through the TMX file. It also gives you the possibility to contribute a translation through a TMX file as well. I can compare this cloud translation tool as a mix between Evernote and Dropbox . It is a web based translation tool in which you can translate directly online, save and tag your translations according to subject and access them online whenever you need to. I do love the idea of tagging my files, after many translations your files do get quite cluttered and sometimes I forget how I actually named the file. This feature helps you find them quickly (at least in Evernote). Since they are in the cloud, like Dropbox you can access your files by logging into your account, sharing your files with other Ebiwrite users, building your own dictionaries and personalizing your account. Given that is is web based it can be accessed by your smartphone and actually type in sample translations to be edited later. This is a paid feature but they have free plans as well. Ok, there you have it. I did not intend to have this post be a follow-up of my original post but somehow they were quite related to each other. I hope you found them useful as I have. Continue reading Linkedin Endorsements : A good thing? On June 18th AT &T announced its partnership with Language Line Services, a an interpretation and translation company, to provide On Demand interpreters to its customers. For now it is only available to federal agencies and businesses that by opening an account, will have access to 170 language interpreters when they so need. When I started out in interpretation, I researched and applied with Language Line Services and at first t seemed like a great opportunity for a beginner yet as I researched further particularly as I read recommendations (or not) of former employees, to then be totally taken aback by them. However, LLS has become the language service company particularly in phone interpretation, so this partnership goes hand in hand with AT&T. It is a very needed service and I wonder if this partnership will extend to the customers at large. They already serve the larger community in certain sectors, such as medical, insurance and general business but wonder if it would be through the same partnership program. I know several interpreters who work there and would love to see how this has affected them. (Hopefully in their pay scale!). At the rate of $ 2.99 a minute for the use of the service, and a monthly fee these federal government agencies who have always been the mayor buyers of language services, will use the service for interpretation of unclassified information and have access to the service at the push of a button. With these fees I am sure they will see an increase to their revenue that according to reports, had seen a decrease in several years. I did thoroughly research this company because I believed it was a good start to my interpretation career, but I did step back because it was not in sync with what I wanted or wanted to get out of the experience with them. Although Language Line Services do target other sectors as in the commercial, medical and insurance fields, this is just another expansion of their services.